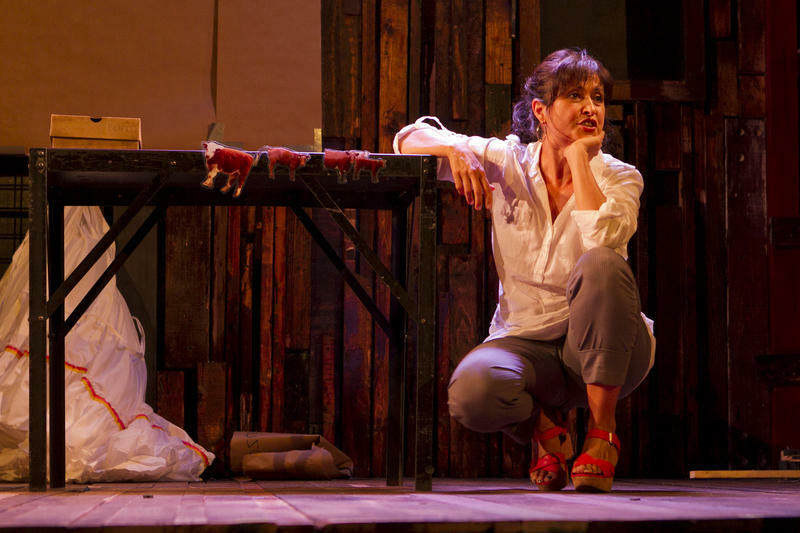 KJ Sanchez explores her hometown's history in her play 'Highway 47.' A feud over the rights to the communally shared land fractured the community, and her father was in the middle of it all. In 1734 Spain gave a land grant to 30 families in Tomé, New Mexico. The community collectively owned the land for years, but in 1967, a feud erupted over who had rights to what—decades of lawsuits ensued and the town fractured as a result. A man named Gillie Sanchez was at the center of many of these lawsuits and feuds that ran into the 1990s. 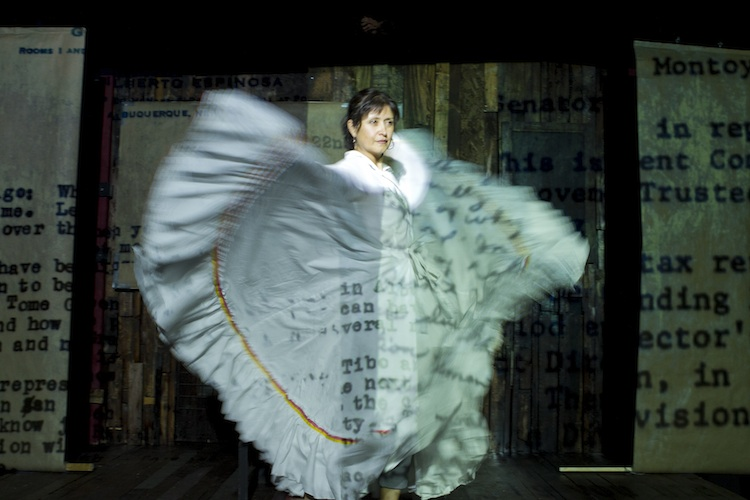 His daughter, playwright and actress KJ Sanchez, has since begun to pick up the pieces. She wrote the play “Highway 47” to document the history of her family and hometown, as well as capture her own experience coming to terms with her father’s actions. “Highway 47” is on stage at PlayMakers Repertory Company’s Second Stage through Sunday, Jan. 10. 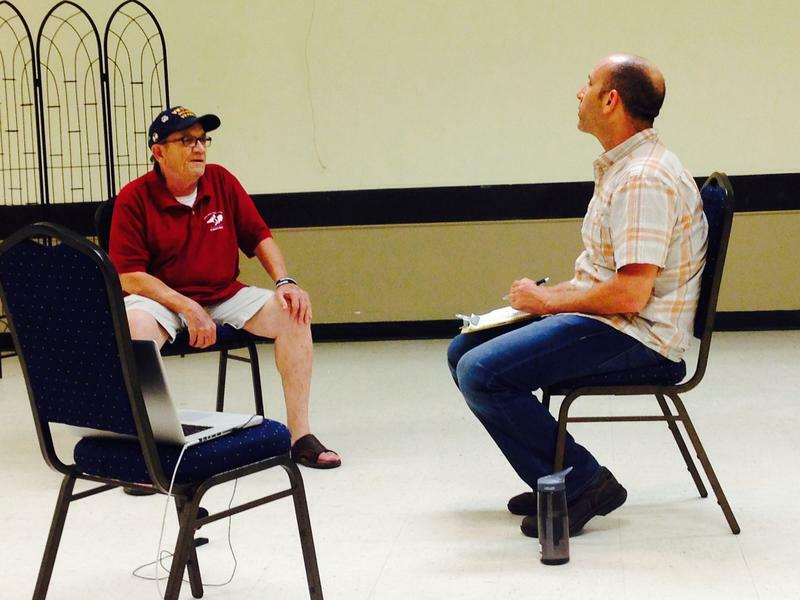 Host Frank Stasio talks with writer and performer KJ Sanchez. When the LeVay family gathers at its Martha’s Vineyard home for the weekend, brothers Kent and Flip are excited to introduce their new partners to their parents. But like many planned family vacations, things quickly go awry—tensions rise and secrets are revealed. This is the premise for Lydia Diamond’s play “Stick Fly,” that examines race, privilege, and the lesser-known history of affluent African-American culture on Martha’s Vineyard. Frequently in television shows and blockbuster movies, actors portray the experiences of military service men and women. 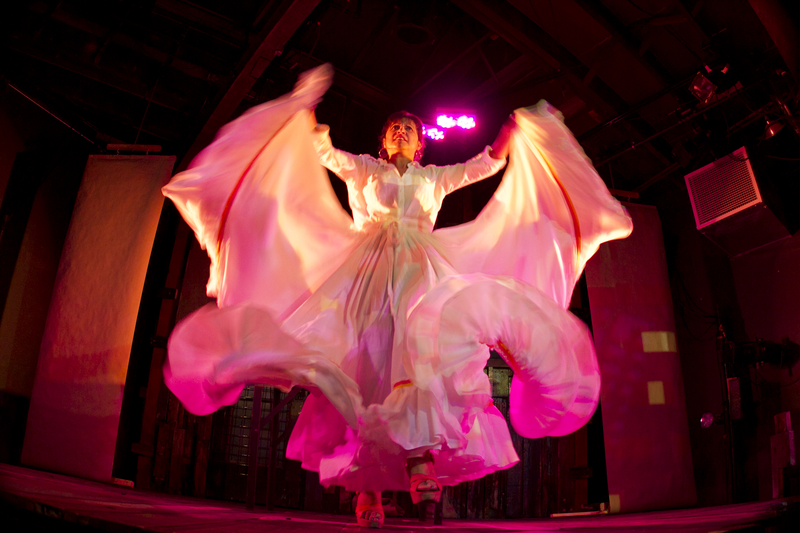 But rarely do audiences experience these visceral stories on a theatrical stage. 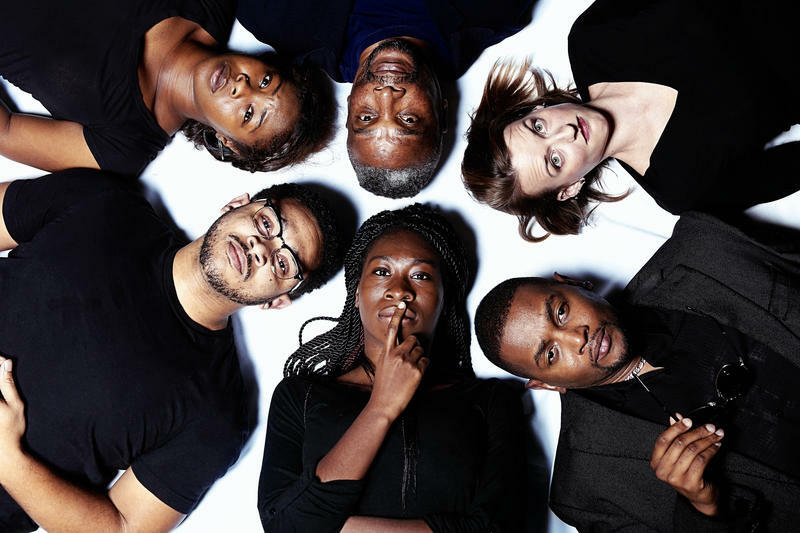 The festival "Veterans and Their Families", sponsored by the Department of Communications at the University of North Carolina at Chapel Hill, will showcase three plays by local playwrights inspired by stories from the homefront and the front lines. Before Peter Pan flew to Neverland with Wendy and fought Captain Hook, he was simply an unnamed orphan searching for his place in the world. In the prequel to “Peter Pan,” Peter befriends a girl named Molly, forms a group called the Lost Boys and battles a villain named Black Stache. 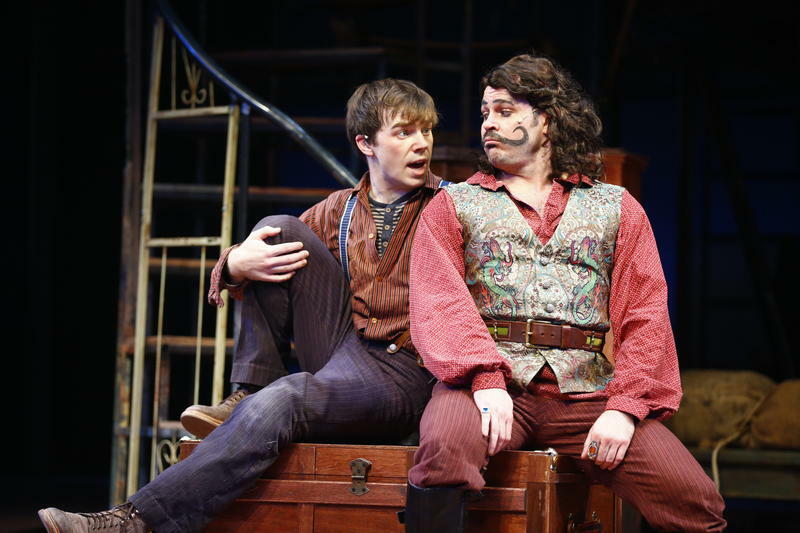 “Peter and the Starcatcher” gives the origins of Peter Pan, Captain Hook, Neverland, Tinker Bell and more. 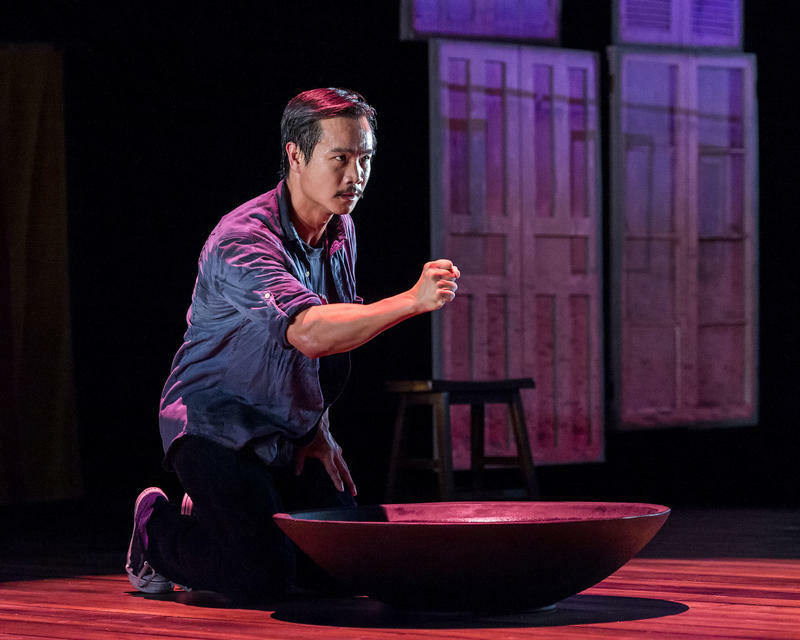 Trieu Tran has overcome immense challenges in his life as a refugee from the Vietnam War. His journey to America was sustained on the hope and promise of freedom. But when he arrived, his life was not nearly as glamorous.